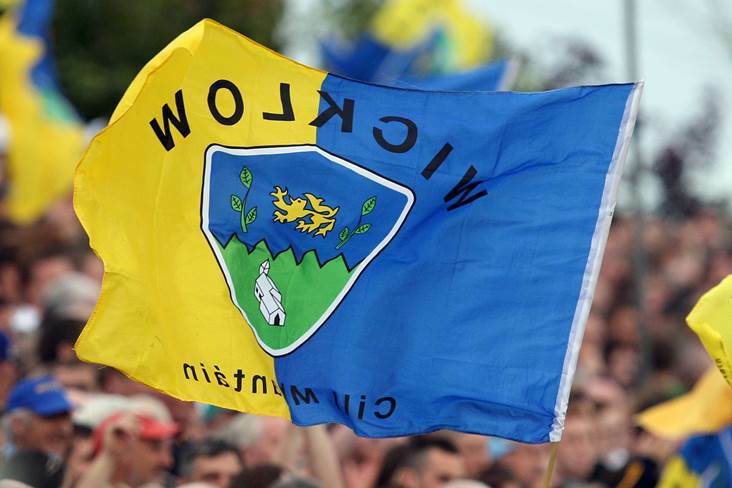 A general view of a Wicklow flag. The death has taken place of former Wicklow GAA secretary and St Patrick's clubman Mick Murphy. A native of Ballincollig, Co. Cork, Mick moved to Wicklow as a young man in 1976 and immersed himself in the local GAA scene. He was an outstanding GAA administrator who served as county secretary for 12 years up until 2016. His term as secretary coincided with Mick O'Dwyer's exciting reign as senior football manager. Mick had returned to become secretary of his adopted St Patrick's club in Wicklow town and was also the Garden County's Leinster Council representative. It is with deep sadness that we hear of the passing of Michael Murphy. Michael was secretary of Wicklow GAA for 12 years and is secretary of @StPatsGAAWick and Wicklows rep on Leinster Council. Michael will be sadly missed.